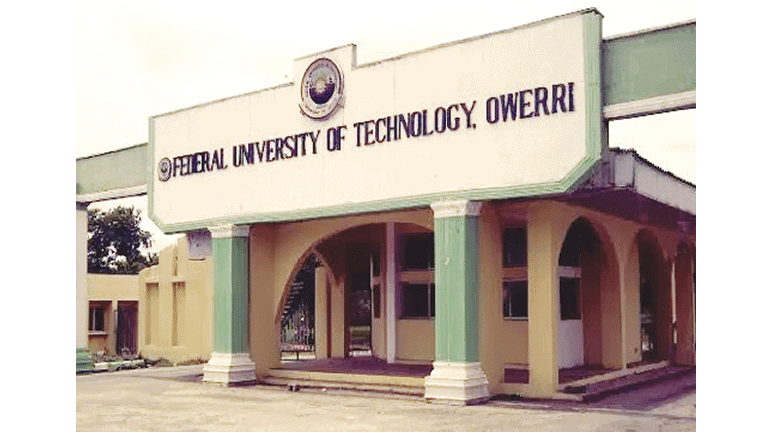 Latest information reaching us has it that the management of Federal University of Technology, Owerri, FUTO has postponed announced the Direct Entry Screening date for 2018/2019 academic session. All the candidates who applied for FUTO direct entry for the 2018/2019 session, are hereby inform that the screening exercise has been scheduled to hold on Wednesday 29th August and Thursday, 30th August, 2018. Finally, the FUTO DE Screening date has been fixed and it will holds on Wednesday 29th August and Thursday, 30th August, 2018. All the candidates who have registered for the screening are to take note of this information.